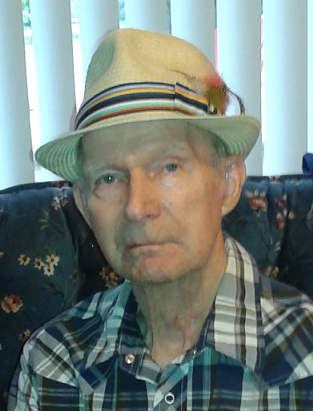 Ross Cecil Alexander of Port Elgin, in his 83rd year, passed away on Thursday, October 6th, 2016 at the Seaforth Manor Nursing and Retirement Home. Survived by his loving wife of 40 years, Dianne (Burns) Wilson, sons, grandchildren, siblings, brothers and sisters-in-law, nieces and nephews and great nieces and nephews. In lieu of flowers, donations may be made to the Saugeen Memorial Hospital Foundation.